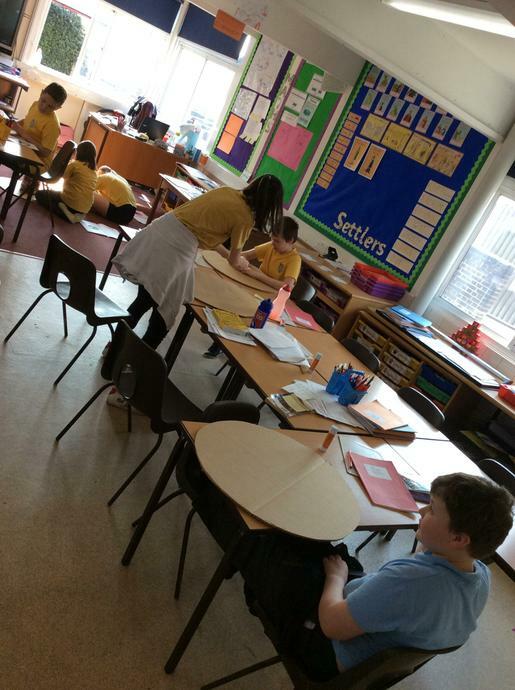 This term we will be learning the topic Settlers. 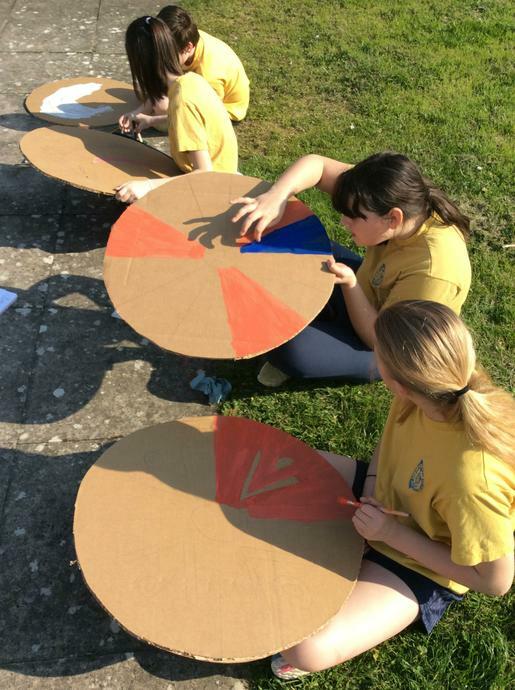 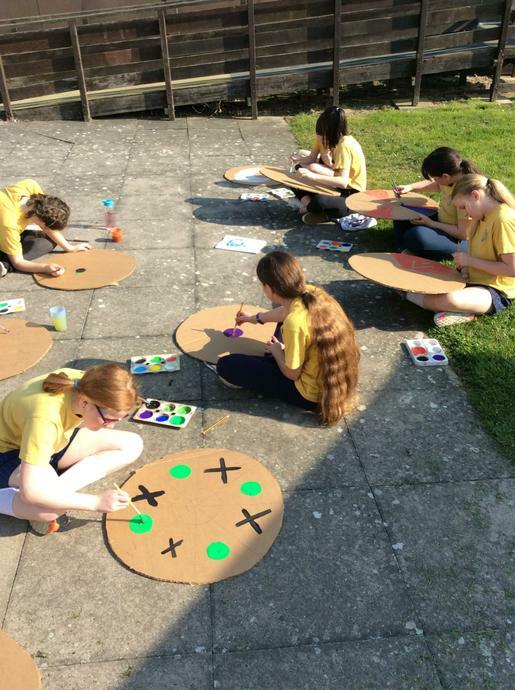 This will be a very exciting topic as we will be looking at the Bayeux Tapestry, crime and punishment in Anglo Saxon Britain and designing and creating a shield (they will either be Team Viking or Team Anglo Saxon) and a battle will take place towards the end of the term. 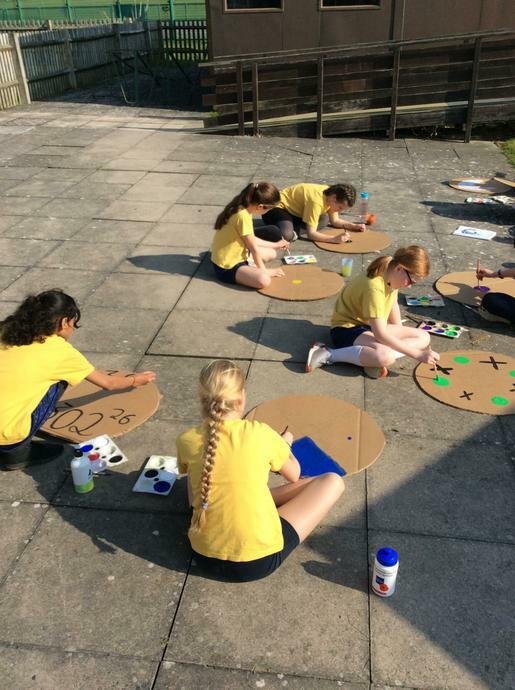 In addition to the fantastic Bayeux Tapestries we have also been looking at Ancient Futhark Viking Runes and used their runic alphabet to create our own names. 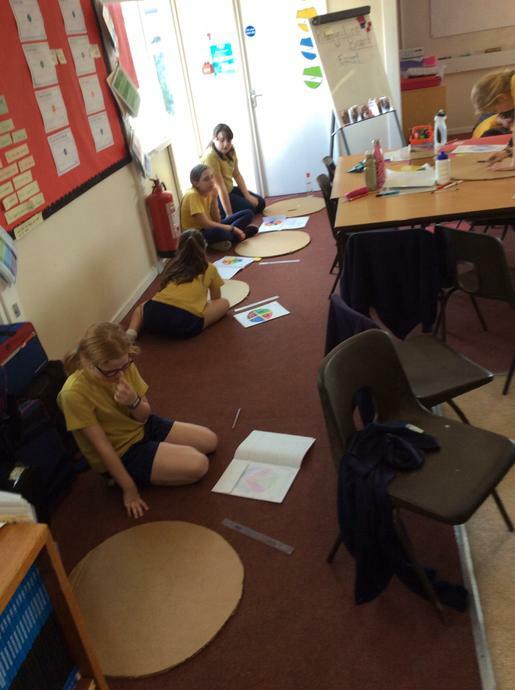 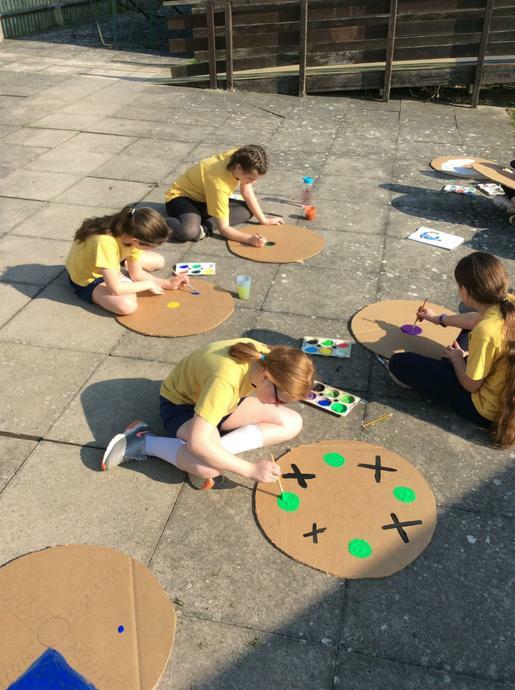 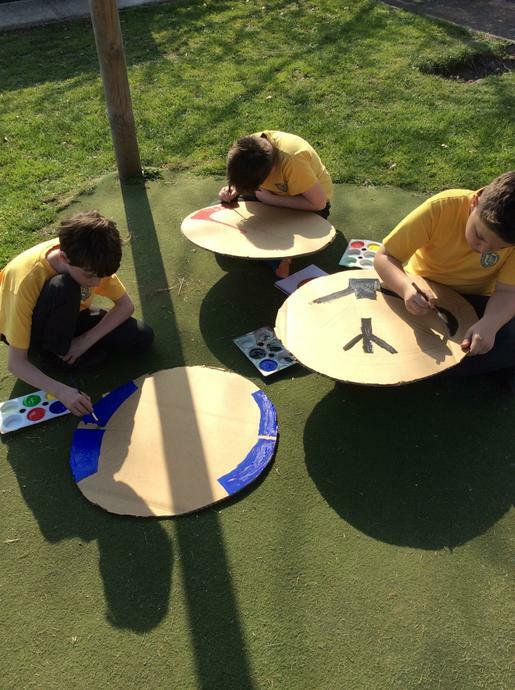 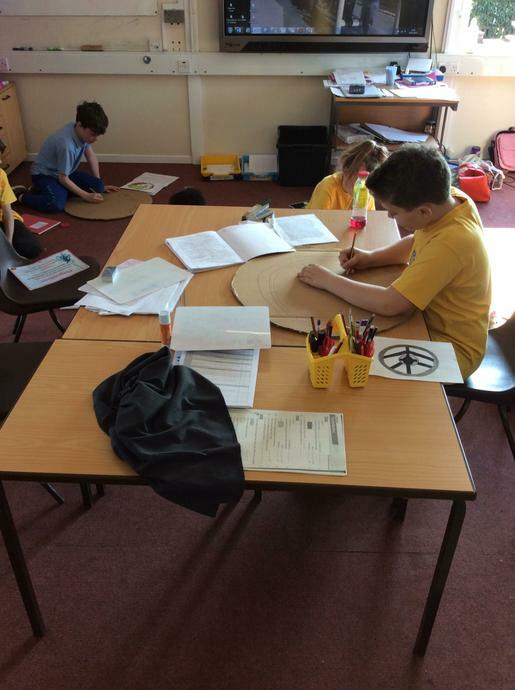 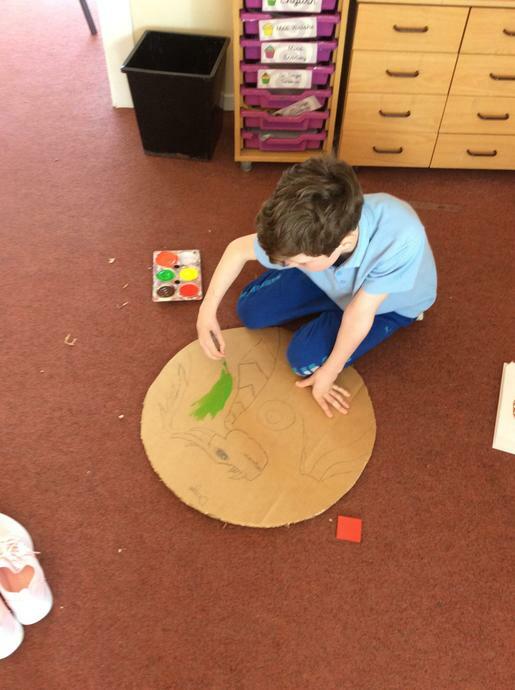 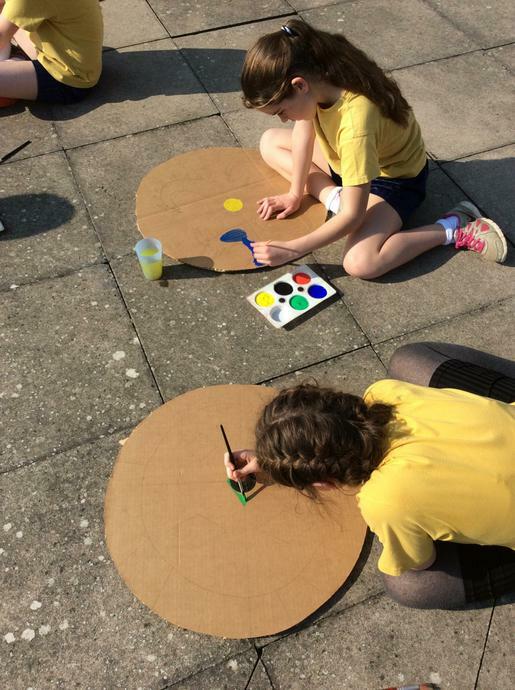 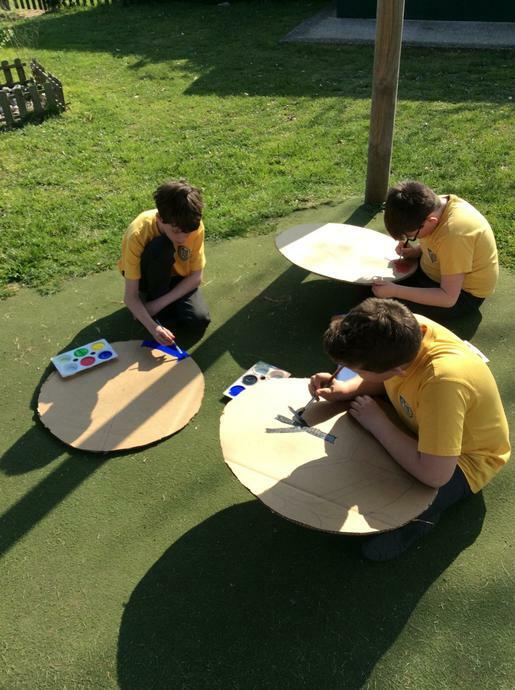 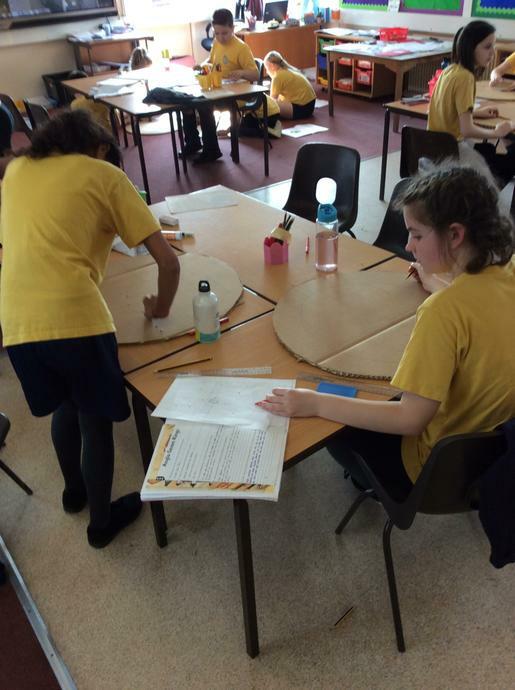 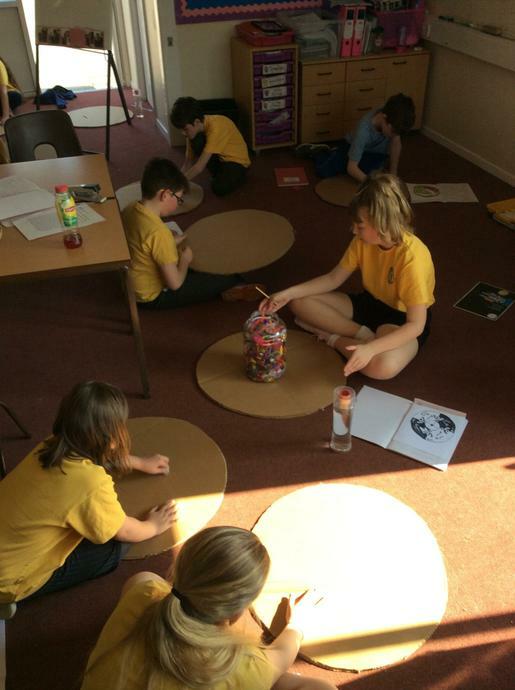 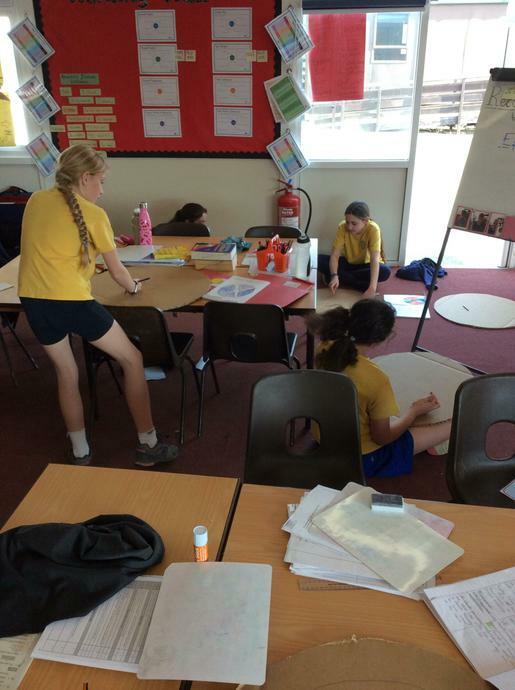 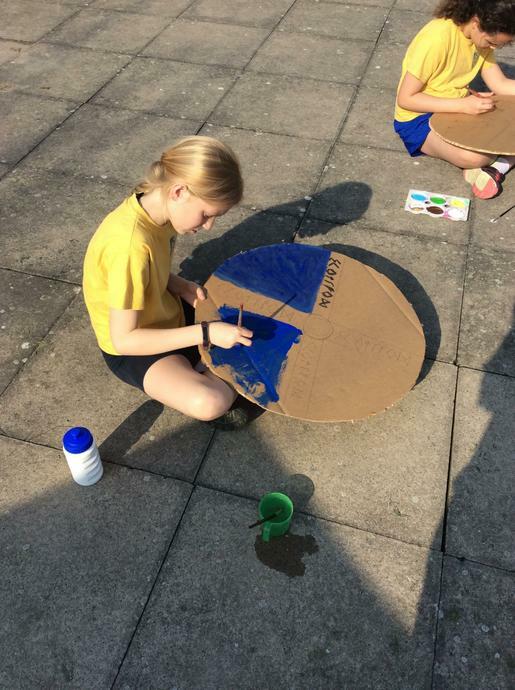 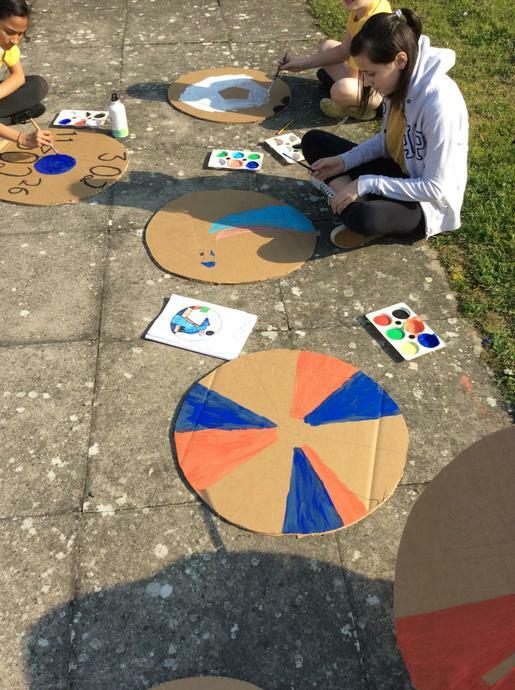 We have had a wonderful afternoon designing and starting to create our Viking shields this afternoon. 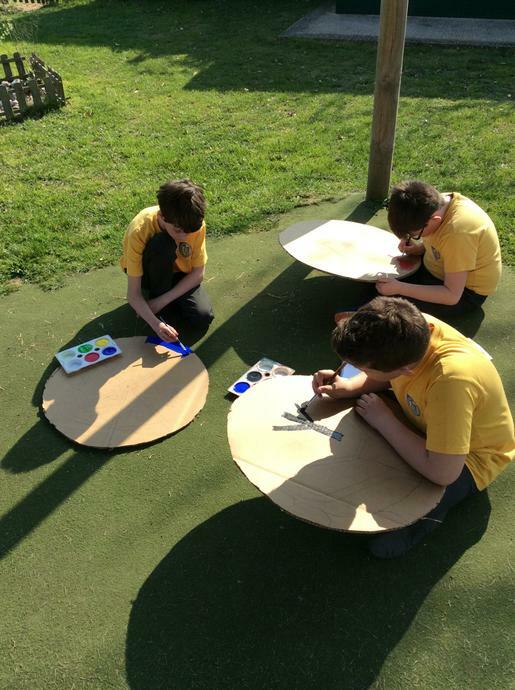 We also got to sit out in the sunshine to do it which made the afternoon even better.